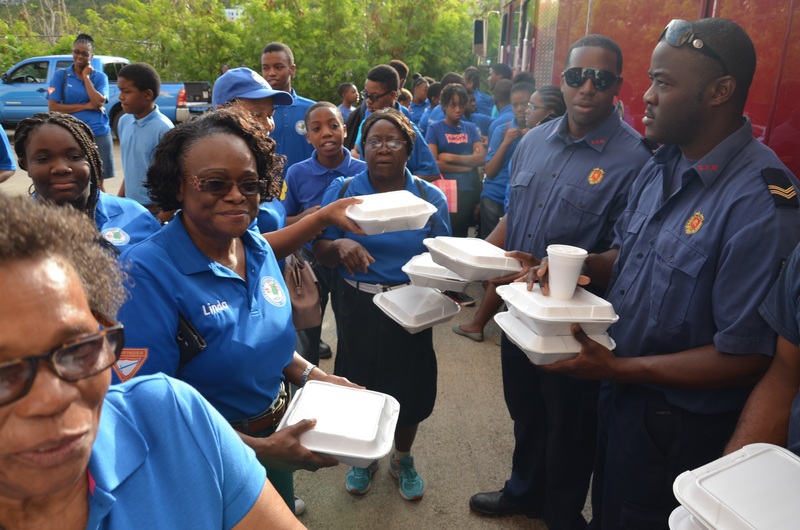 Philipsburg Pioneer Pathfinders delivered 30 breakfast plates to personnel of the Fire Department on Sunday as part of their service to the community and their month of Love events. Pathfinder counselors prepared the breakfast with input of Pathfinders. Fire Department Spokesman Pedro Wilson thanked the young people for the gesture, saying fire personnel are often under appreciated. Pathfinders chose to treat the fire personnel for their hard work battling the dump fires in February, some stayed on the job 24/7. Pathfinders thanked those men and women who put their lives at risk everyday to safeguard the country. Philipsburg launching Kitchen Garden Project. Government of Sint Maarten partners with the Adventist Development and Relief Agency (ADRA) for Capacity Training to Provide Psycho-Social Care to the People of Country Sint Maarten. 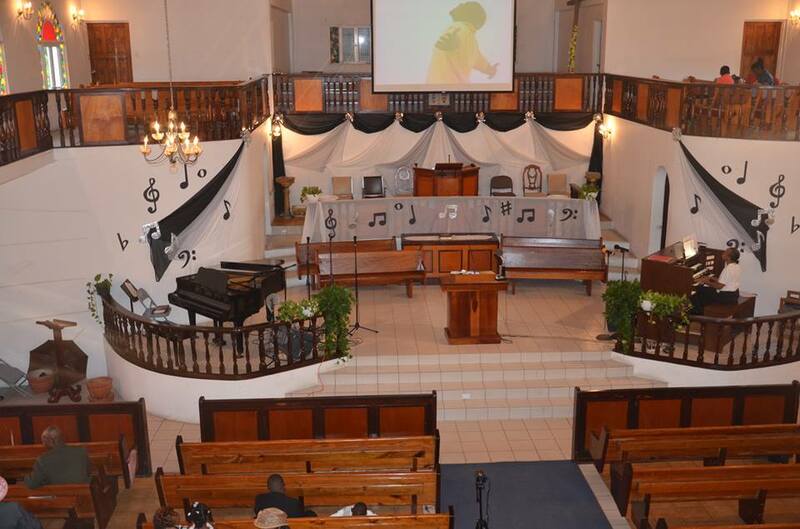 From our humble beginnings, God has blessed Philipsburg in many ways, where we as a Church body can confirm that we serve an awesome God who is loving, kind, merciful and worthy to be praised. Po Box 911, Philipsburg, Sint Maarten.